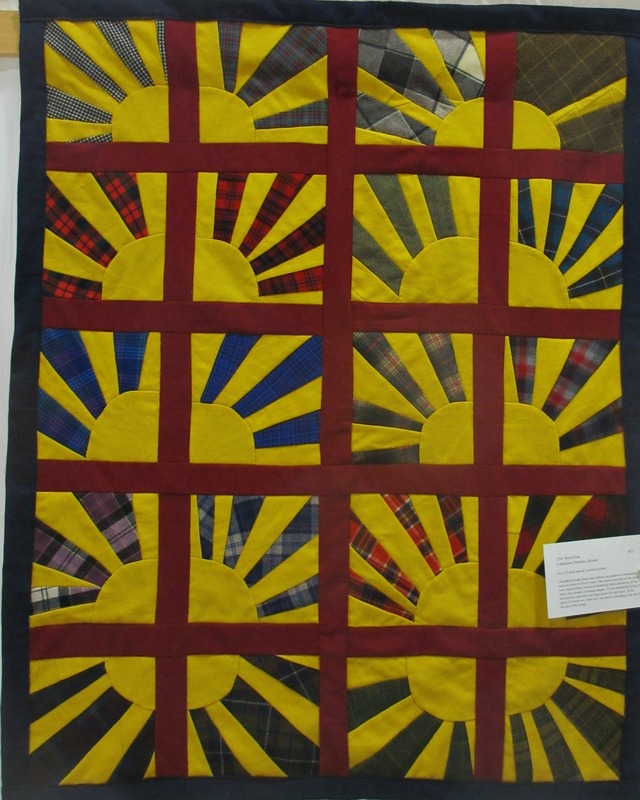 Quilters by the Sea is a nonprofit guild dedicated to the art of quilting. 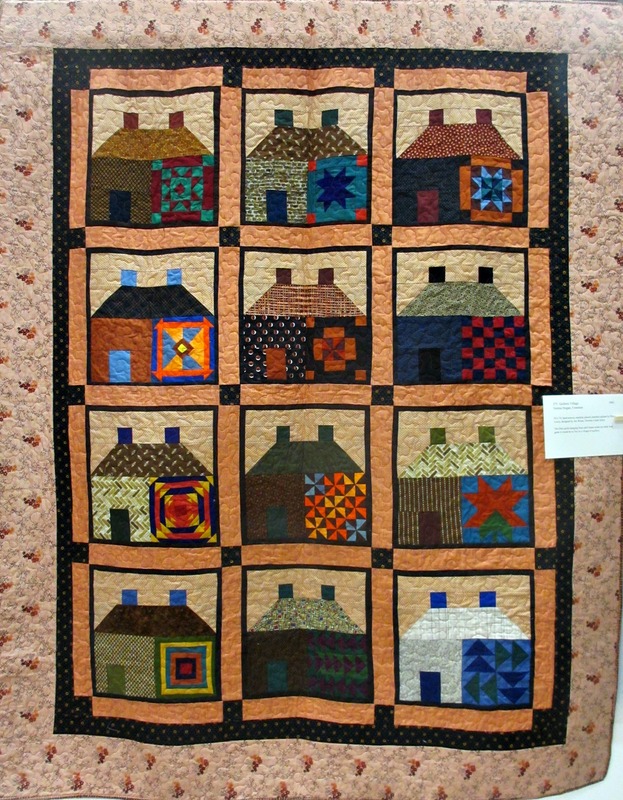 The guild originated in the late 1970s with a few quilt lovers gathered around a kitchen table. It has long since outgrown the kitchen and now numbers almost 100 members who meet monthly in Portsmouth, RI. Our charter pledges to instruct, encourage, and develop the art of quilting, share ideas and experiences, and extend fellowship. Our activities include monthly meetings, workshops, programs like our quilt challenge and boutique of the month, and our biennial quilt show. In addition, our members are committed to community service projects that include creating raffle quilts for a wide variety of community organizations. See the QBS Constitution for information about our structure and by-laws. Guild member Karen McCann filmed several videos of our members speaking about the early days of the guild and individual members talking about their quilts. Each video is 3 minutes long and has been uploaded to the Quilt Alliance website, which records the stories of quilts and their makers. Click on the links below to watch the videos!